Being a fan of movies, we accept many movies in comedy, action, love. In 2018 Many Hollywood Movies released and gone but in those movies people liked most action movies had made us sitting on the edge of our seats. 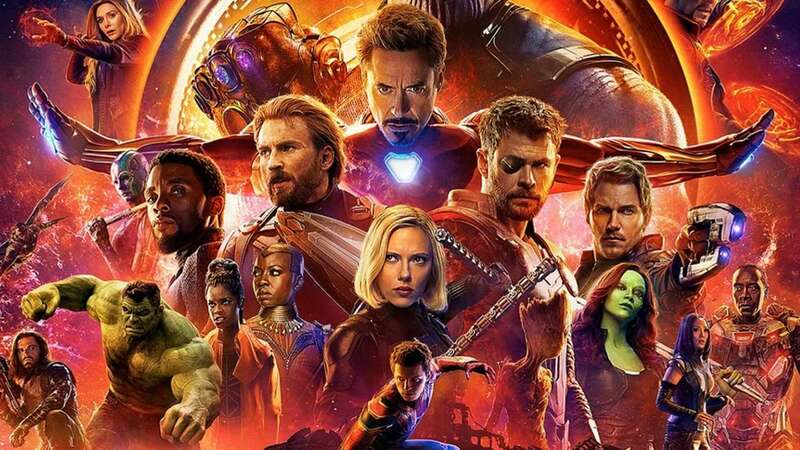 Avengers: Infinity War is the Best Fantasy /Science Fiction movie of 2018 and World's Fourth Highest grossing film of all time. Movie collected $2 billion worldwide. 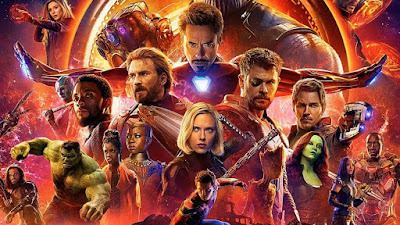 where in this movie Iron Man, Hulk, Captain America and their unite Avengers unite to battle against their most powerful enemy Thanos. 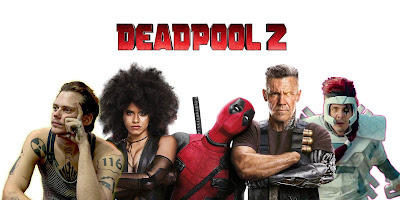 Deadpool 2 : American superhero film based on the Marvel Comics character Deadpool. Deadpool 2 movie is second Action/Fantasy and Science Fiction movie in 2018. Movie collected $741 million around the world. This is best film for Marvel Comic Character lovers. 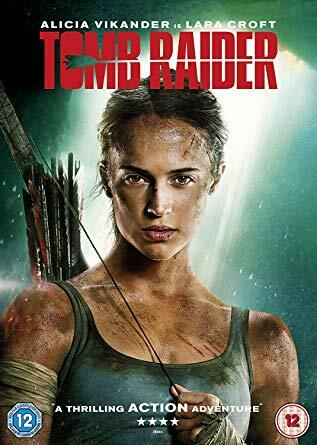 Tomb Raider third Action/Adventure film in 2018. where in this film Lara a Independent Girl trying solve mystery of his father's disappearance. this movie collected $274 million all over the world. 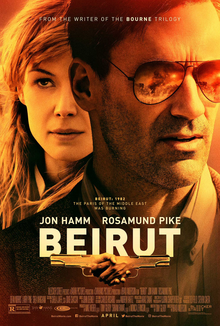 Beirut is third Thriller movie in 2018. Mason Skiles who is former U.S. diplomat. who is called back to service and task mission to make success. film collected $7.5 million around the world. 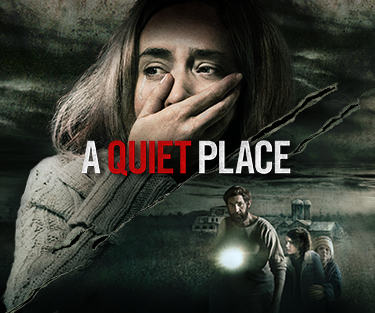 A Quiet Place Fifth Thriller movie of 2018. where in this film a family struggles to survive in the world. where all humans killed by creatures. film collected $340 million around the world. 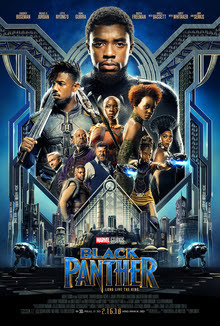 Black Panther is an Marvel Comics Character Superhero Fantasy/Science Fiction film of 2018. where in this film T'Challa returns to his home after his death. powerful enemy threatens to city. Film collected $1.3 billion around the world. 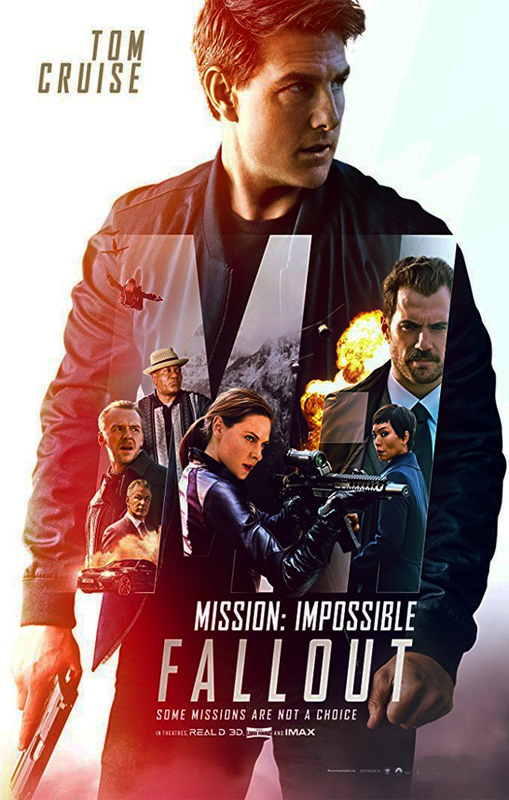 Mission: Impossible – Fallout is Thriller/Action film of 2018. In this film Ethan Hunt joins CIA Assassin August Walker to prevent Nuclear Attack disaster. this film collected $791 million all over the world. 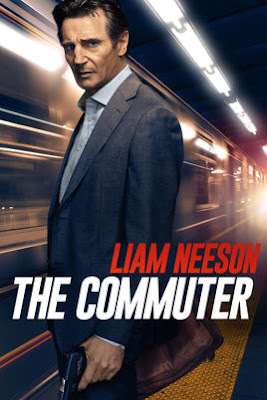 The Commuter Drama/Mystery film of 2018. In this film a Insurance Salesman on his commute meets mysterious stranger. then he starts to solve stranger mystery. this film has collected $119 million all around the world. 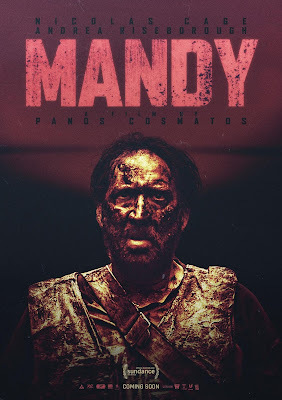 Mandy is an Thriller/Mystery film of 2018. this movie is story of Red Miller and Mandy Bloom's peaceful existence. this film collected $1.4 million around the world. 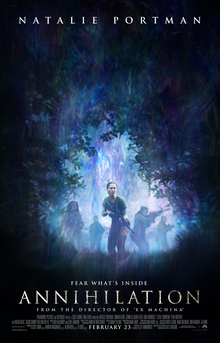 Annihilation is an Thriller/Fantasy film of 2018. film Based on Jeff VanderMeer’s best-selling Southern Reach Trilogy. film collected $43 million around the world.